Sunday’s Miles of Bike Smiles photo shows a couple walking their bikes along the Root River Taste of the Trail in Whalan a couple weeks ago. 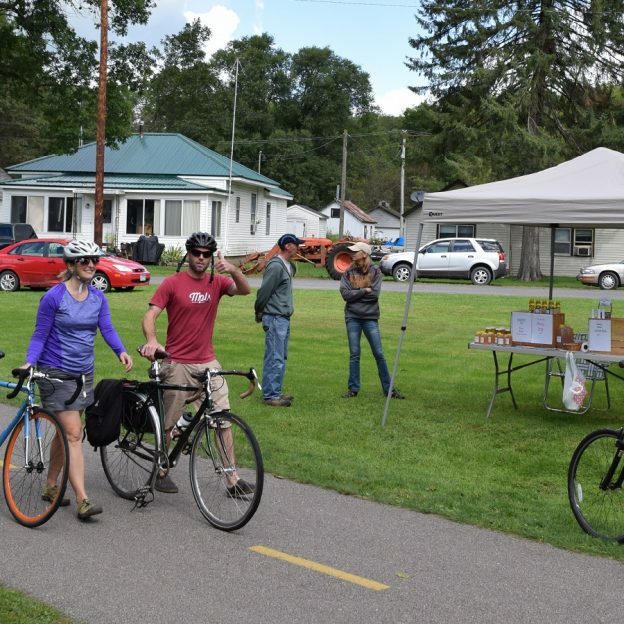 Don’t fret, there is one more event hosted by the nine towns of the Root River Trail this next Saturday between Rushford and Houston if you missed the first two. 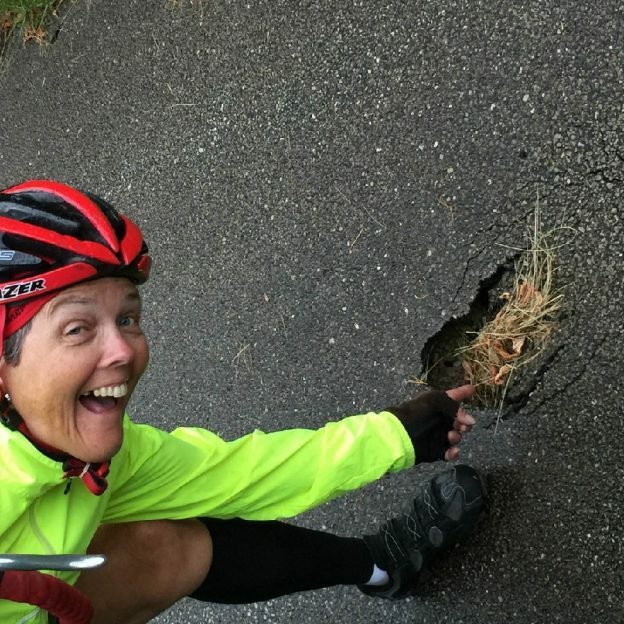 See many more bike smiles and bike friendly places to explore in the new Minnesota Bike/Hike Guide. Thanks for viewing the Bike Smiles Pic of the Day. This entry was posted in News, Picture of the Day and tagged #nextadventure, #nextbikeadventure, #onlyinMN, #rootrivertrail, #tasteofthetrail, bicycle trails, Bluff Country, Houston MN, Minnesota trails, Root River 'Taste of the Trail', Rushford MN, Whalan MN on September 18, 2016 by Russ Lowthian.